All patients with disabilities will be accommodated by the staff and physicians of Montgomery Orthopaedics in accordance with all federal, state and local regulations. The purpose of these accommodations is to ensure that all patients, regardless of disability, enjoy effective communication and an equal opportunity to participate fully in the benefits, activities and programs provided by our team. 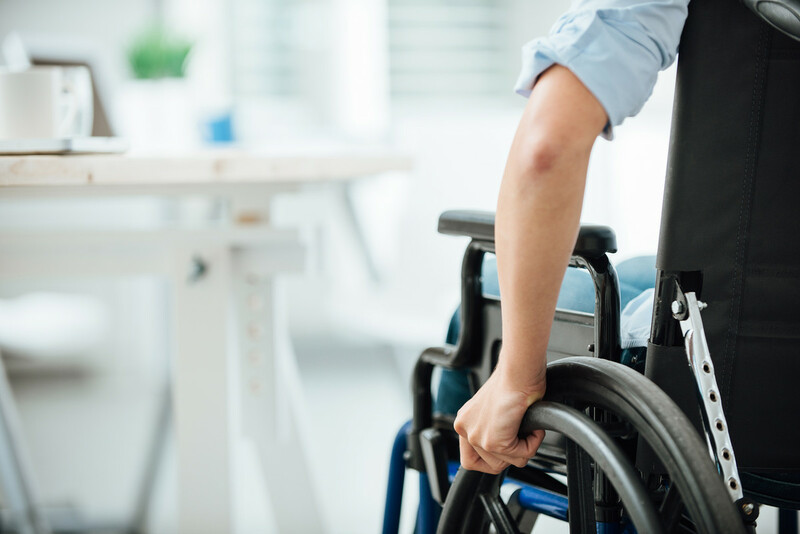 Montgomery Orthopaedics will not discriminate against individuals with physical or cognitive disabilities in either the provision of services or employment. The management team will make every effort to reasonably accommodate such individuals, including persons who may be hearing impaired. A list of qualified interpreters is maintained by the office staff for hearing impaired individuals. Auxiliary and support services such as Sign Interpreters or Braille, which shall be provided at no charge or cost to the patient. Montgomery Orthopaedics has a designated Section 504 Coordinator to assure that all patients are accommodated. The 504 Coordinator reviews all requests for accommodation to assure compliance with our policies and federal laws.